Quezon: Book now for the 2011 Ultimate Pahiyas Tour! The next time the Pahiyas Festival will fall on a weekend will be in 2016. 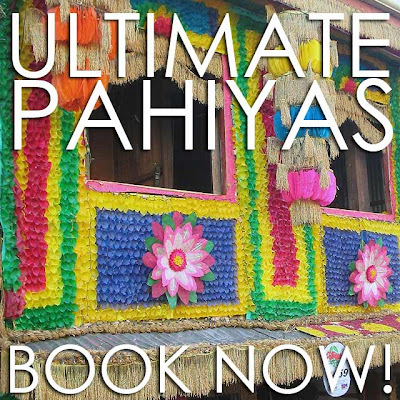 So it's time to hop over to Quezon and book a slot on the Ultimate Pahiyas Tour on May 15, 2011! It's fiesta time this month of May and what a better way to drink, eat and be merry as we head south to explore charming Quezon province. It's the best time of the year as we join in the revelry and celebrate the feast of San Isidro de Labrador! First off to Sariaya, a charming little town known for its gracious colonial-period homes. We'll have breakfast, take a stroll and admire these lovely houses as we revel in its traditional Agawan Festival. Then, it's off to Lucban and the Pahiyas Festival where we'll feast our eyes over a smorgasbord of food, music, artistry and local color in one of country's most spectacular fiestas! Finally, on to San Pablo, Laguna to dine at the artsy Sulyap Gallery Cafe, a great way to cap-off our Southern Tagalog experience! 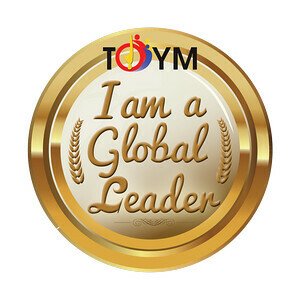 Tour fee is Php4,800 per person all inclusive of breakfast, lunch and dinner, entrance fees, and tourist bus transfers. For bookings, e-mail reservations@ultimatephilippines.com or contact my tokayo, Ivan ManDy (0917) 3291622. For the full schedule, check out the Ultimate Pahiyas Tour page on Facebook. Definitely one of the best festivals of the Philippines.